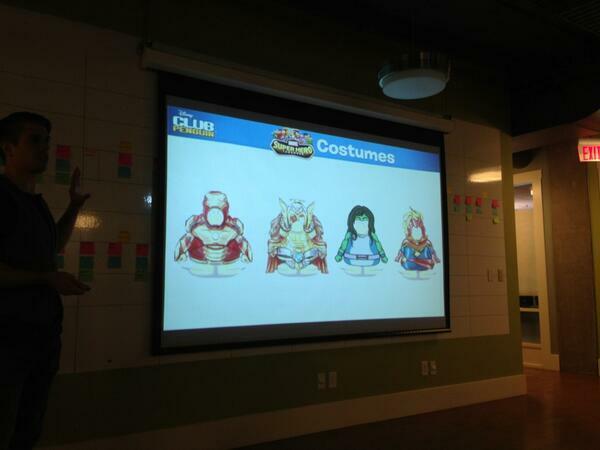 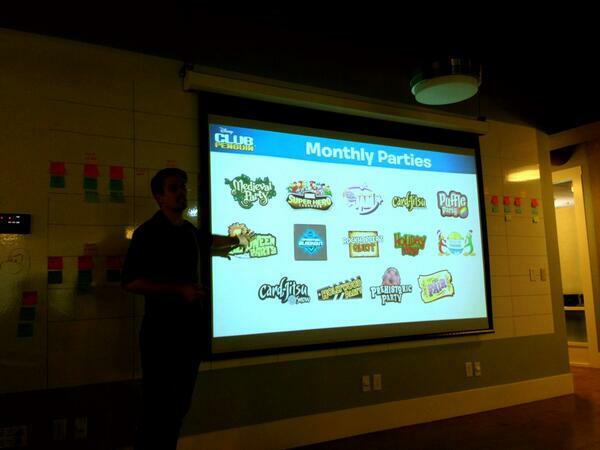 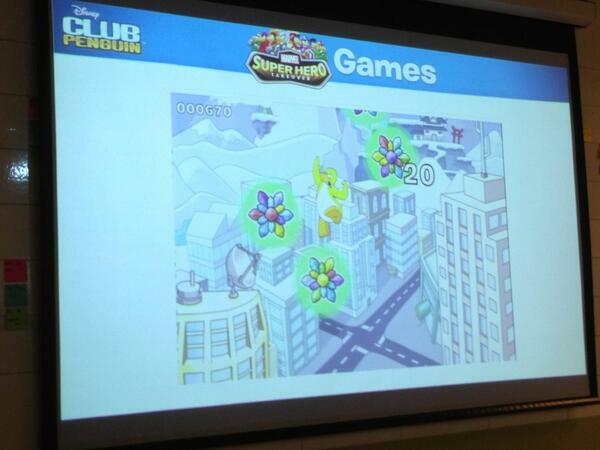 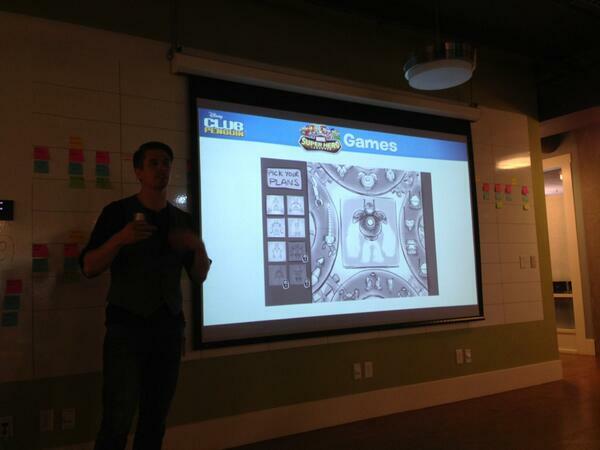 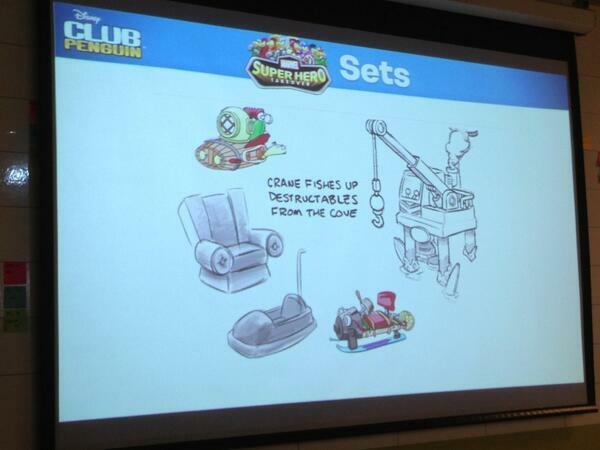 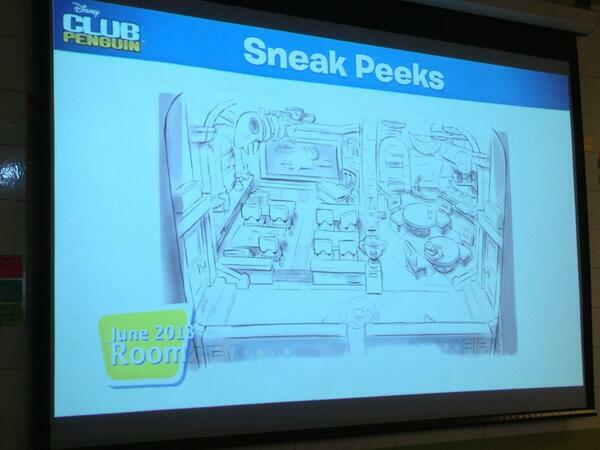 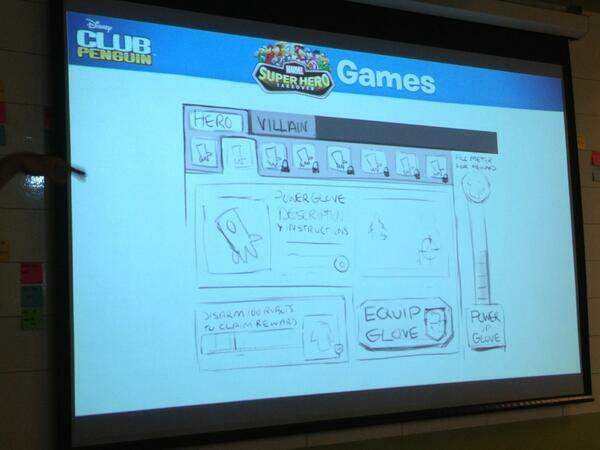 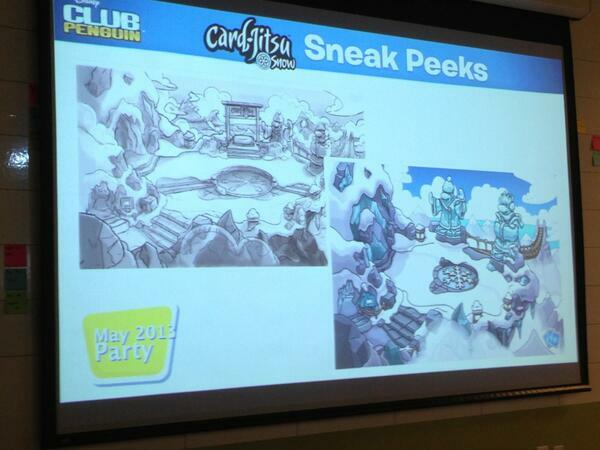 Club Penguin Future Parties 2013 Sneak Peeks! 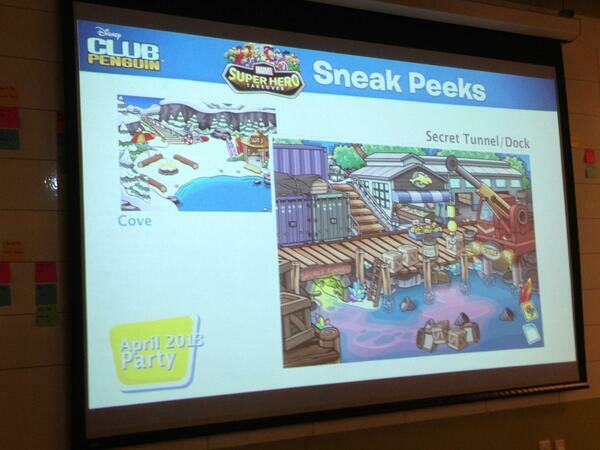 Wow,that's a whole bunch of sneak peeks! 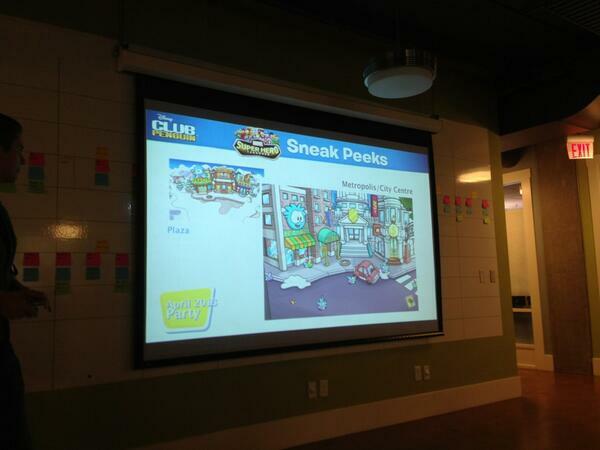 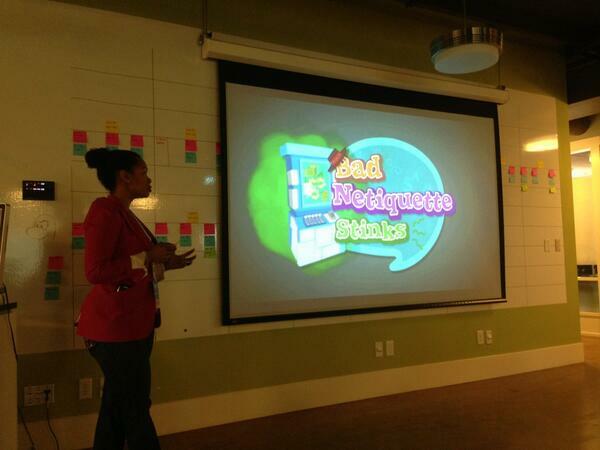 Do you wish you attended the Club Penguin Summit media? 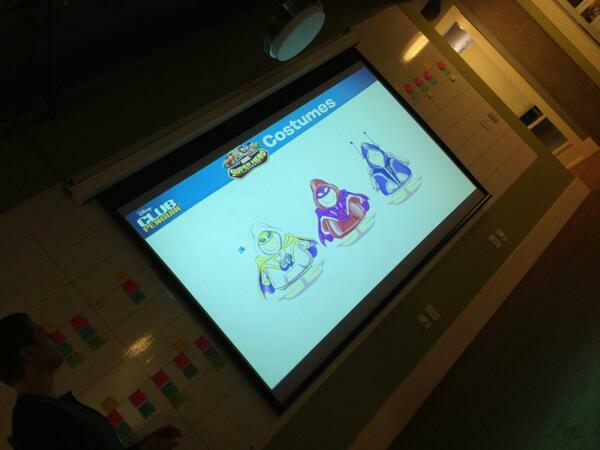 Leave your answers in the comments below.